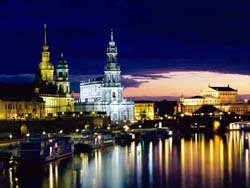 The presented room availability, rates and discounts are actual and final for all our 190 hotels in Dresden. 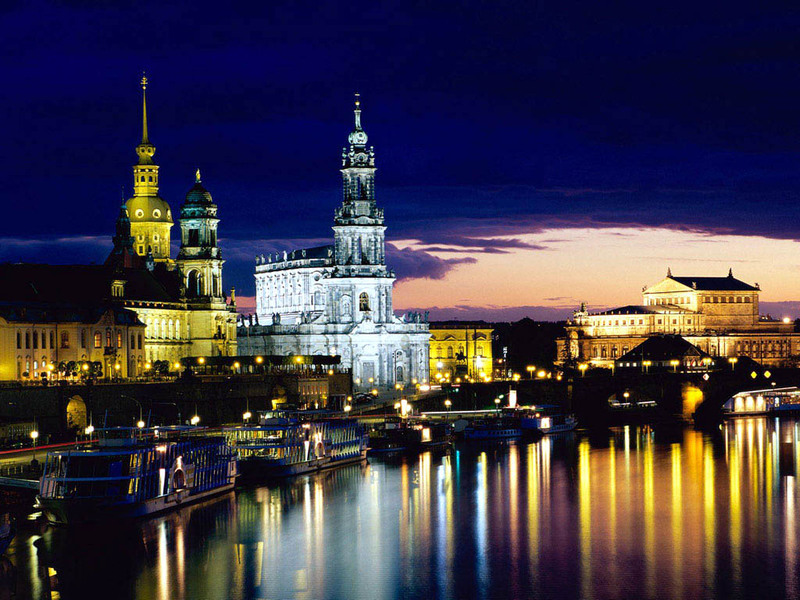 You should behave very quietly on the streets of Dresden. It’s better to avoid active gestures and loud talk. In Dresden freedom is given to children only - they can have fun and play in any suitable location. The locals refer to unfamiliar people by their last name only, so it’s important to call your full name during the acquaintance. Name only is used only between close friends and relatives. Local people are very punctual, so being late for a meeting can be considered as disrespect. Explanations and excuses will be accepted with great difficulty. Dresden motorists strictly comply with all traffic rules, so you should absolutely not cross the road in the wrong place or ignore the signs – such violations are likely to cause heavy fines. The amount of tips in local cafes and restaurants is 5 - 10% of the bill. You can also leave tips to taxi drivers and hotel employees. The tips of 1 - 3 Euros will be enough.